What: Launch & Grow – a Republic County business networking event. Launch & Grow is a business networking event hosted in a different city each quarter in Republic County. 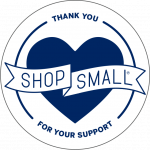 RCED provides business resources and space for entrepreneurs to network. We encourage all entrepreneurs to come from long-time businesses to prospective startups to attend and share current projects, challenges and successes. 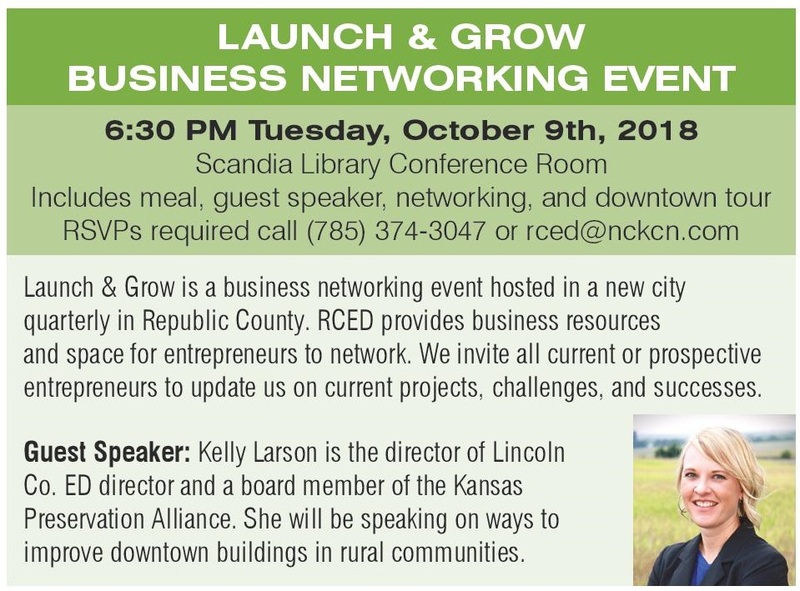 We are excited to announce we will have Kelly Larson speaking about ways to improve downtown buildings in rural communities October 9th, 2018 in Scandia. Read about Kelly’s work in Lincoln County with their internships and design assistance program – http://livelincolncounty.com/category/downtown-design-assistance-program/. Kelly Larson is the Executive Director of the Lincoln County Economic Development Foundation in Lincoln, Kansas. She grew up on a small farm south of Scandia, Kansas, attended Pike Valley High School and graduated from Kansas State University in 2000 with a degree in Interior Architecture. Her love of old buildings and small towns has guided her into a career focused on downtown revitalization and economic development. 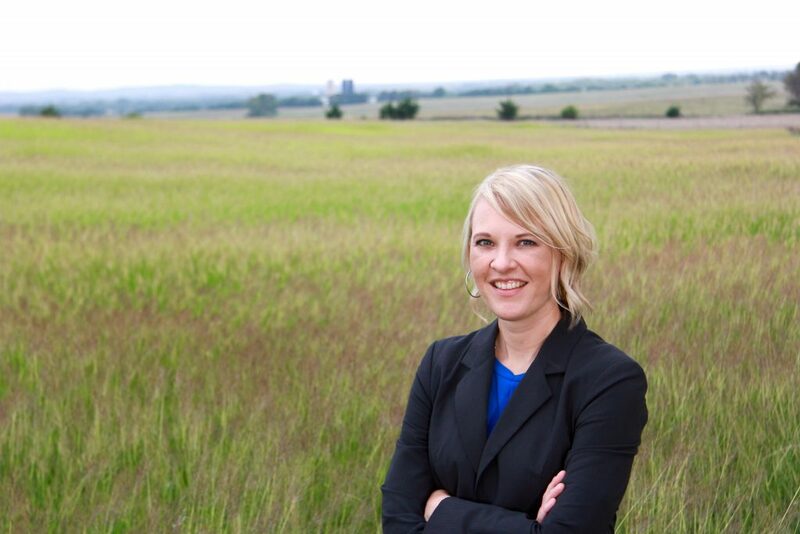 After working in Michigan for 11 years, in 2014 she returned to her home state of Kansas to lead economic development efforts in Lincoln County.  Kelly currently serves on the board of directors for both the Kansas Preservation Alliance and the Western Kansas Rural Economic Development Alliance.